A couple of weeks ago, Mylio added a full Aperture importer. According to the marketing video, it does it all. Unfortunately when importing folders full of pictures into Photos, your folder hierarchy isn’t maintained. 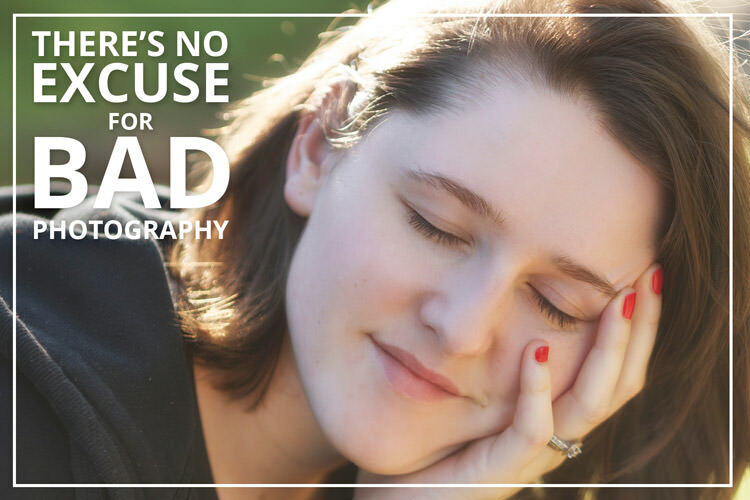 New eBook; "There's No Excuse for Bad Photography"
I wrote this ebook last year for the “5 Day Deal”, and am finally releasing it for sale separately. If you didn’t get it then, now’s the time! 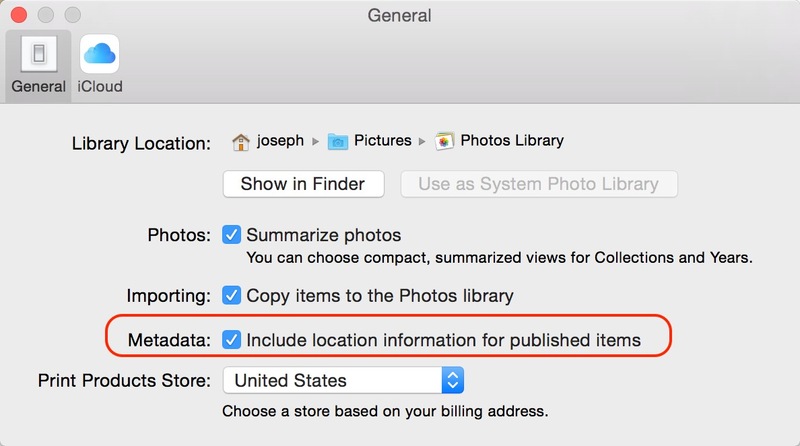 If you’ve been playing with Photos for OS X, you may have discovered by now that when you delete a picture, Photos always prompts you to be sure you’re sure. Turns out there’s a very easy way around that dialog. 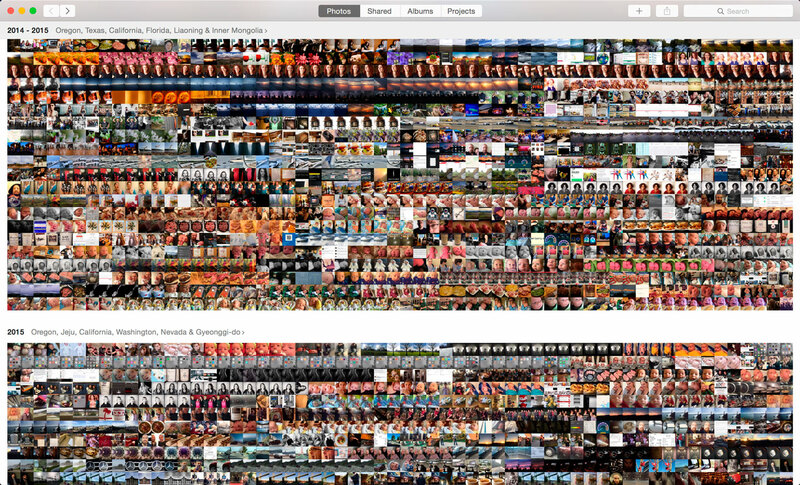 Faces is one of the features in Photos for OS X that is not available in Photos for iOS. 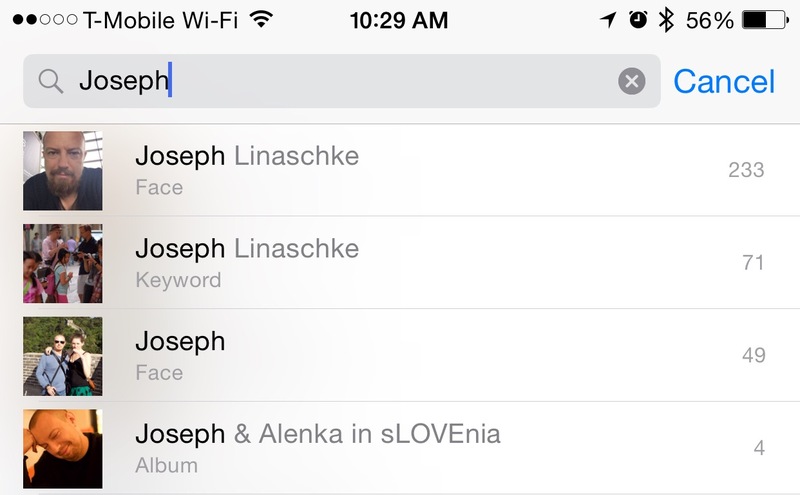 However, it turns out that the data is all there… if you search for it. Noiseless is the latest app from MacPhun, and it’s a doozie. 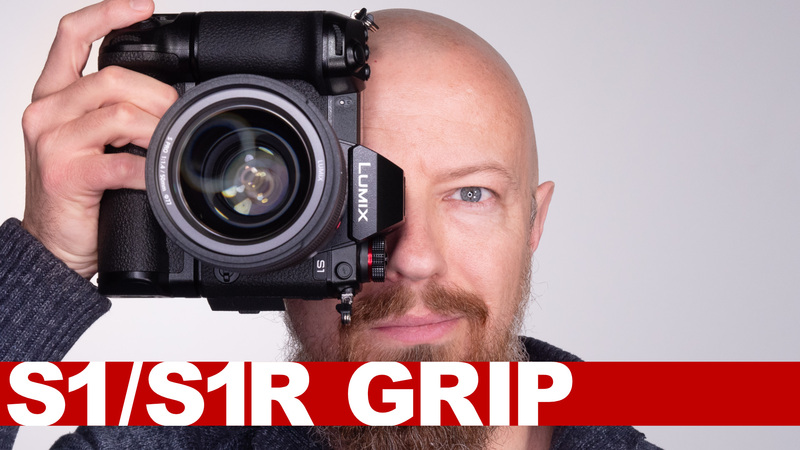 It’s incredibly impressive how good the noise reduction is! 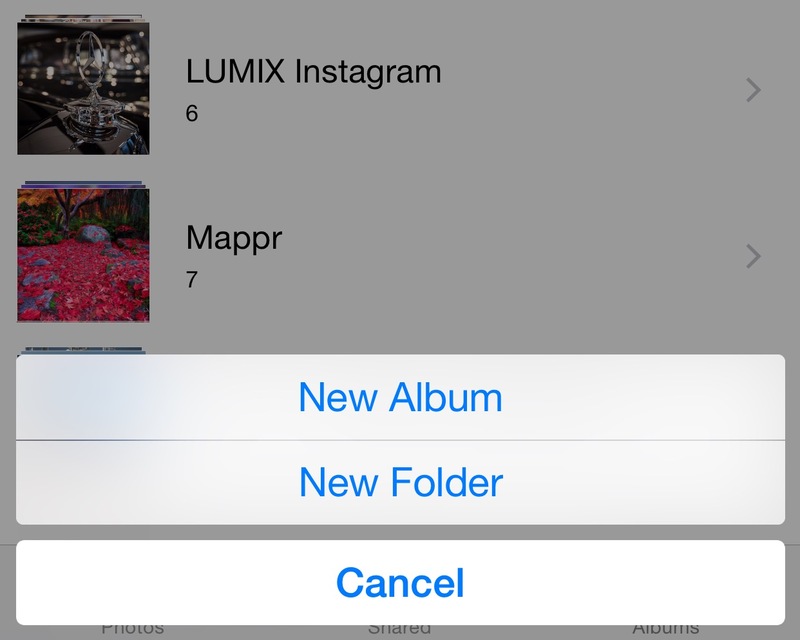 With the iOS 8.3 update, you can now create folders for your Albums in Photos for iOS, but it’s easier to manage them in Photos for OS X.
I’ve completed the upgrade to OS X 10.10.3, and have launched Photos for the first time. Here’s a couple of quick notes. 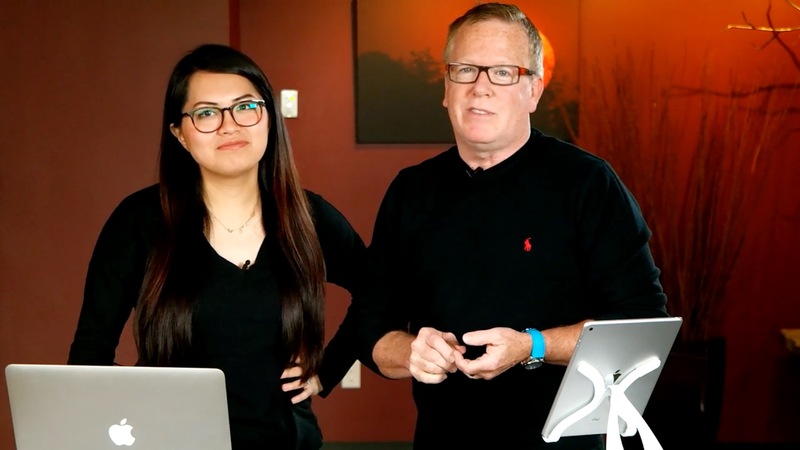 Mac OS X 10.10.3 including Photos.app is now available for download… go get it!